A Casio and a tape deck! 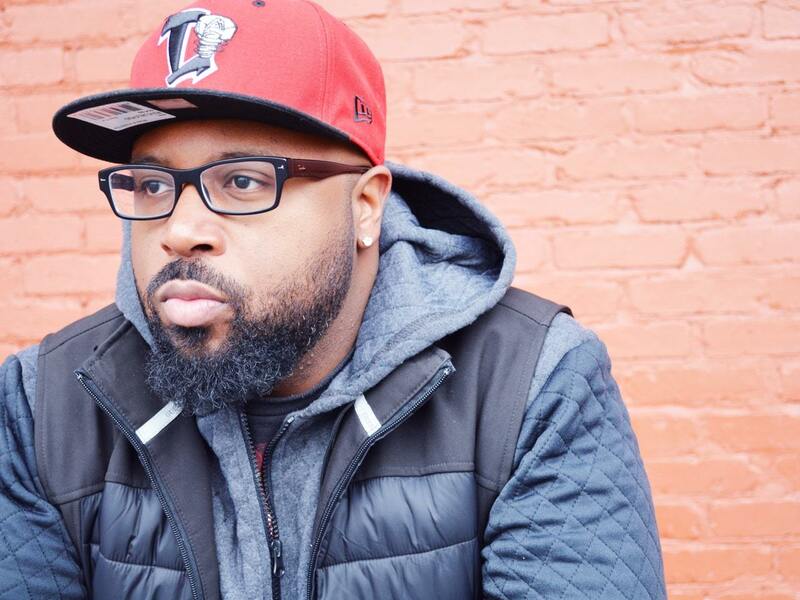 That's how it started for producer Shondell Brandon, or Ess Be, Illect Recordings' newest roster addition. The Lansing, Michigan native eventually matured to using Fruity Loops. Stylistically, Ess Be pulls from several influences…boom bap, trap music, dubstep, and legendary producers like Dre, Just Blaze and The Neptunes. The result of all these influences is a unique sound that provides the perfect backdrop for progressive hip hop, yet grounded in the major sounds of the art form. New, yet somehow familiar.